Fathers can often be the hardest people to buy gifts for. 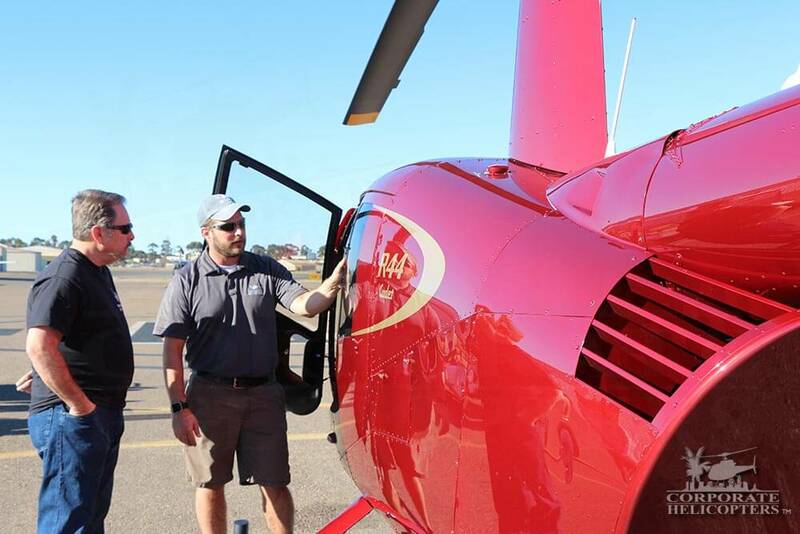 When Corporate Helicopters’ Julie Parnell found herself in this situation, she thought less about giving her dad a physical item, and more about providing him with a life experience. My dad, Greg Gillespie Sr. is a retired Sergeant from the Houston Police Department (30+ years). At one time, he flew in the HPD helicopters, but he never actually piloted the helicopter. 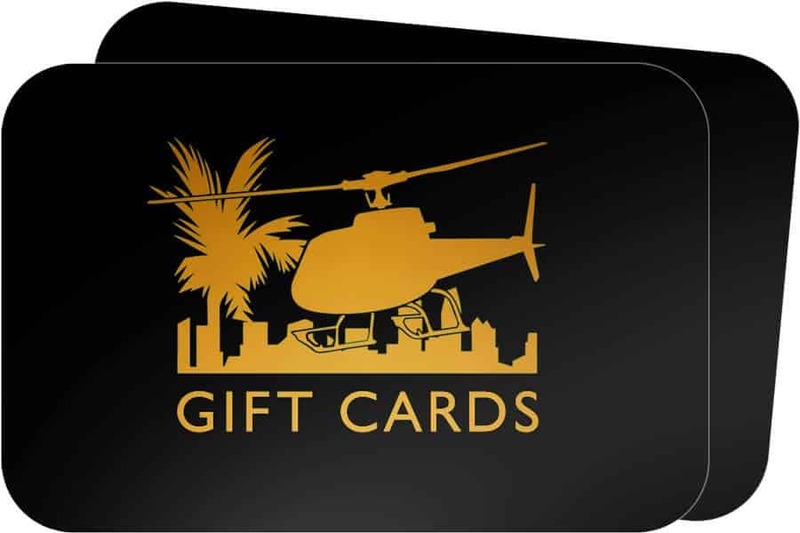 Since his time as a police officer, Greg had always dreamed of taking a flight in a helicopter, so I knew the Introductory Helicopter Flight Lesson would be the perfect gift for him at Christmas. The present turned out to be one of the best experiences of his life. I could tell in the beginning he was a bit nervous, but was very excited to fly in a 2017 Robinson R44 Cadet. 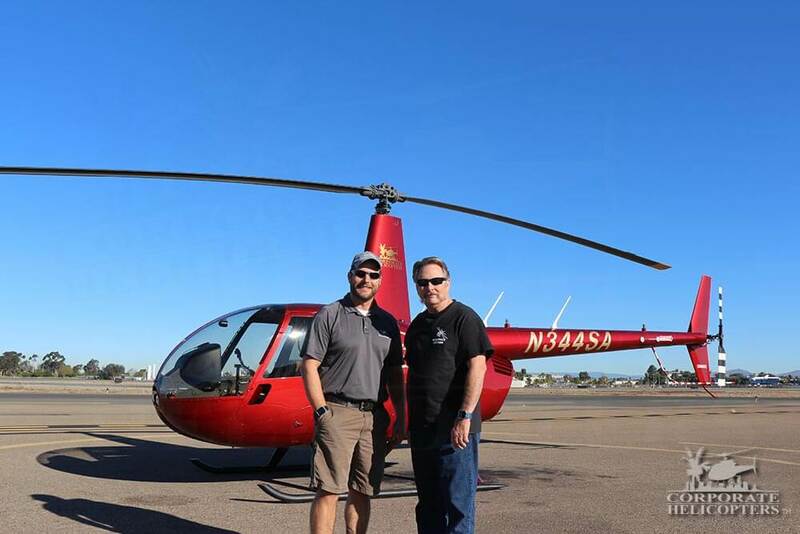 This helicopter really made his first flight a top notch experience! We paired him with flight instructor Marshall Jordan – a fellow Texan, which was the best match. As Marshall went through the safety brief and ground school portion of the flight, I knew his anticipation was growing. He boarded the helicopter, buckled in and got ready to set off for an adventure of a lifetime. 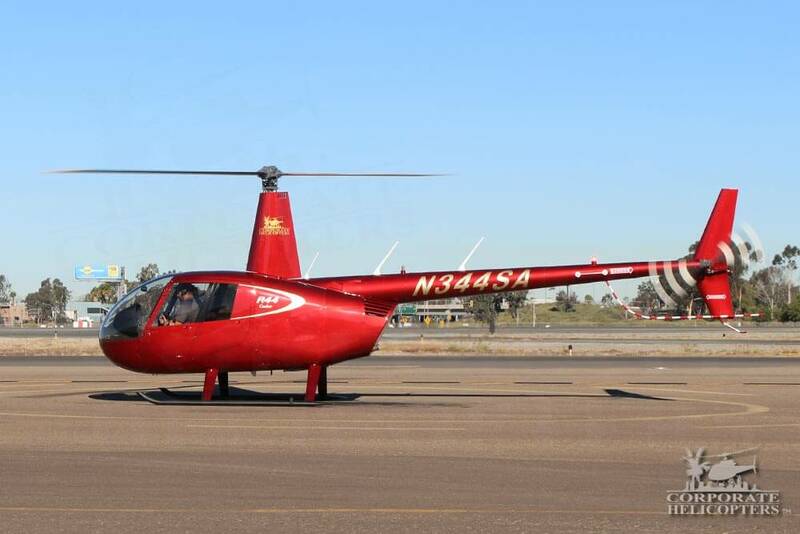 The helicopter took off from Montgomery Field around 9:30 am on a beautiful San Diego morning. The skies were clear and ready to be explored! As mentioned before, Greg had experienced flight over busy city areas in Houston, but never a coastline. 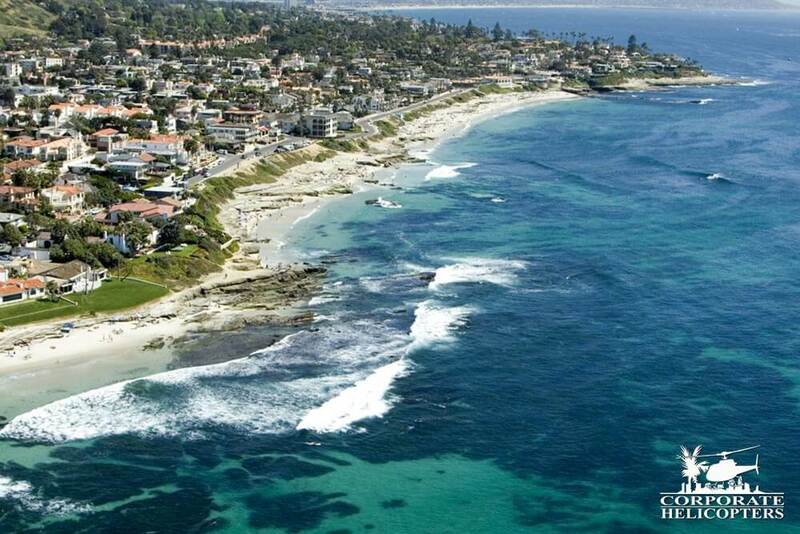 His favorite part of the flight was taking the controls over the beach while capturing the sights of the San Diego coastline – from the surfers in Pacific Beach, to the La Jolla Cove, to the scenic stretch along Torrey Pines. He said the flight was comfortable, luxurious, and breathtaking. He realized early on that Marshall was a very skilled, informative pilot, and that made his experience all the more enjoyable and supportive. When the flight was over and he landed, he praised Marshall on an unforgettable experience of a lifetime and wished he had a job that was that awesome! My dad worked so hard to provide for our family, it meant a lot to be able to give my dad this experience.